Farida Osman (Twitter @faridaosman) made history at the 17th FINA World Championships with a bronze and five African records. Winning Egypt’s first ever swimming world championship medal. 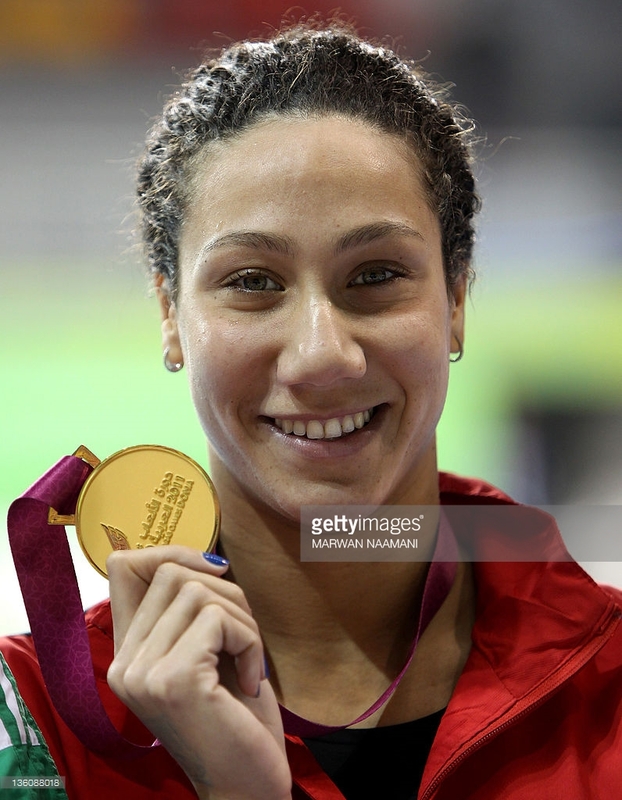 While competing in Budapest, Farida broke the 50m butterfly record three times, with 25.74 seconds in the heats. She then improved it in the semis, with a time of 25.73s, before leaping in the final to 25.39s. “I am very happy and didn’t expect such a great result, I thought I should swim as fast as I could and see where it would lead me. 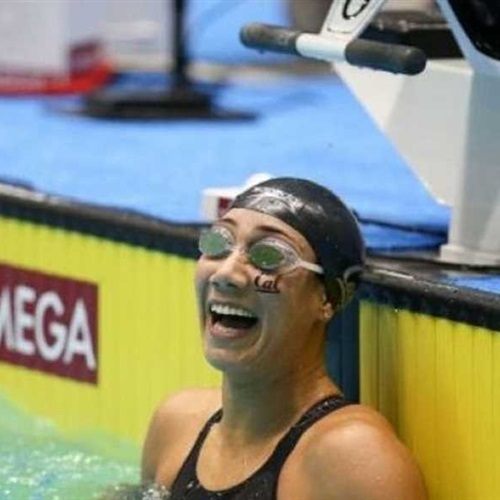 I gave no attention to other swimmers, I was only focused on my performance,” The 22 year-old Farida told FINA. Previous articleFruits to Help Maintain your Sahel Body!